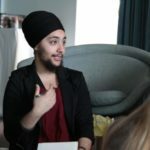 Sikhi has a long, rich history of warrior-women fighting for social justice with love and gurmat values. 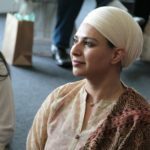 Women like Mata Khivi, Mata Sahib Kaur, and Mai Bhago have served as the panth’s inspiration for centuries. 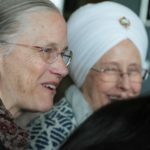 Today, as we enter a dangerous and uncertain time in our nation, the guidance, seva, and leadership of Sikh women is critical and necessary. 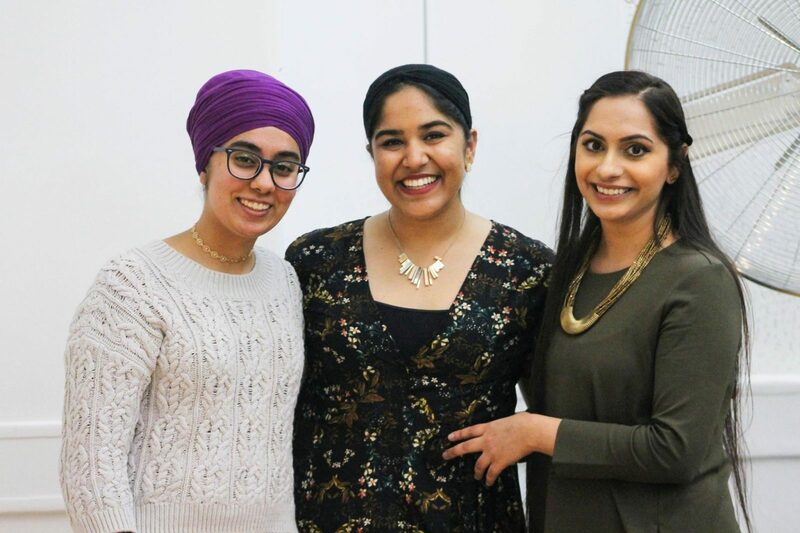 The strength and stamina of Sikh women leaders in the months ahead are vital for the future of our community and country. 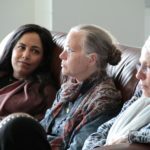 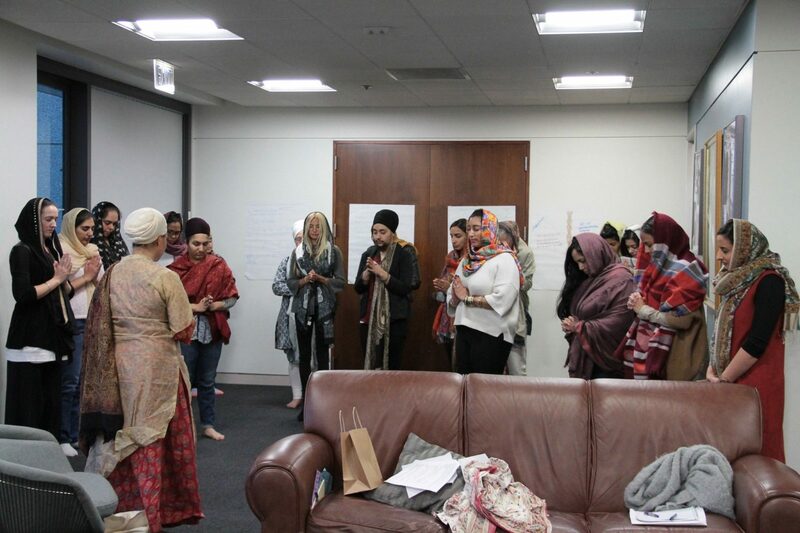 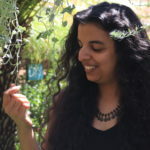 In this spirit, the Auburn Theological Seminary, Loyola Marymount University, the Sikh Coalition, and the University of Southern California’s Revolutionary Love Project held a small gathering of Sikh women leaders for the Mai Bhago Retreat. 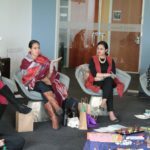 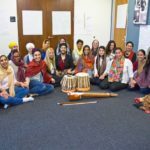 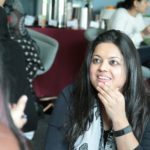 The first-ever Mai Bhago Retreat for Sikh American women leaders was held at Loyola Marymount University in Los Angeles on February 24-26, 2017. 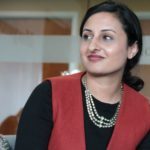 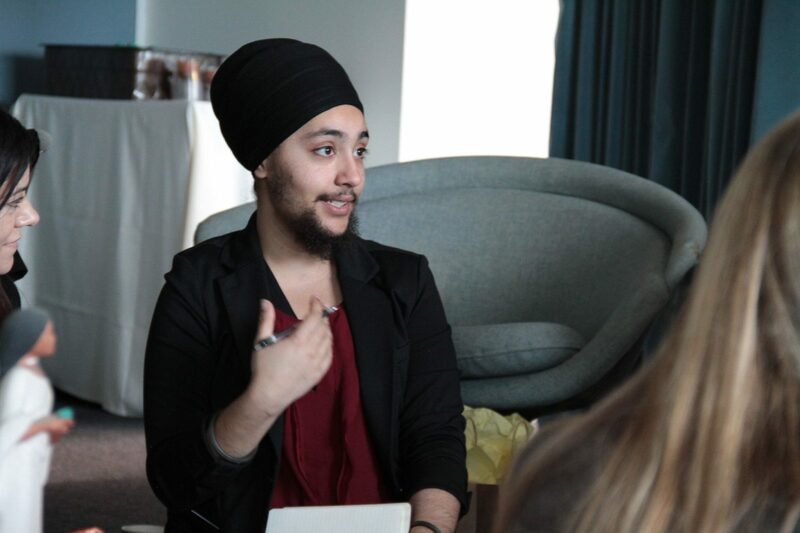 It convened a diverse group of 20 Sikh women leaders – lawyers, professors, doctors, organizers, artists, activists, and mothers whose work influences North America. 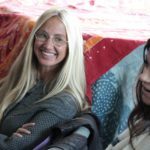 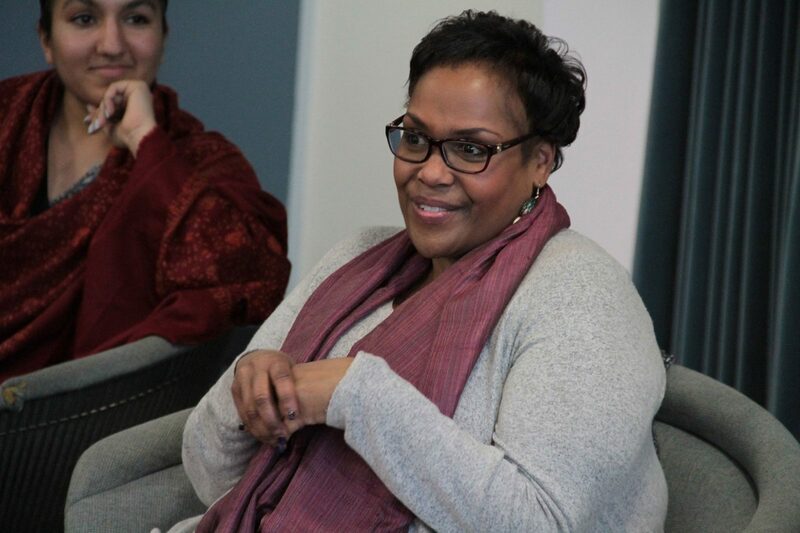 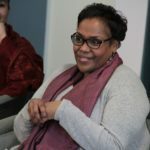 The Mai Bhago retreat was facilitated by Lisa Anderson, the founder of the Sojourner Truth Leadership Circle for Black women in social justice. 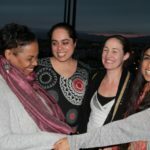 The Sojourner Truth Leadership Circle arose out of a need to equip Black women and communities with the resources they need to engage in social transformation over time, says founder Lisa. 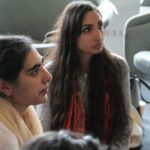 It seeks to disrupt the narrative that to be engaged in social justice, women must sacrifice their own minds, bodies, and souls. 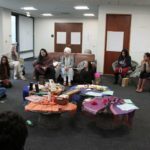 Instead the the Sojourner Truth Leadership Circle declares that self-love, self-care, and self-nurturing are not narcissist or indulgent practices but necessary to achieve long-term social change and a form of restorative justice. 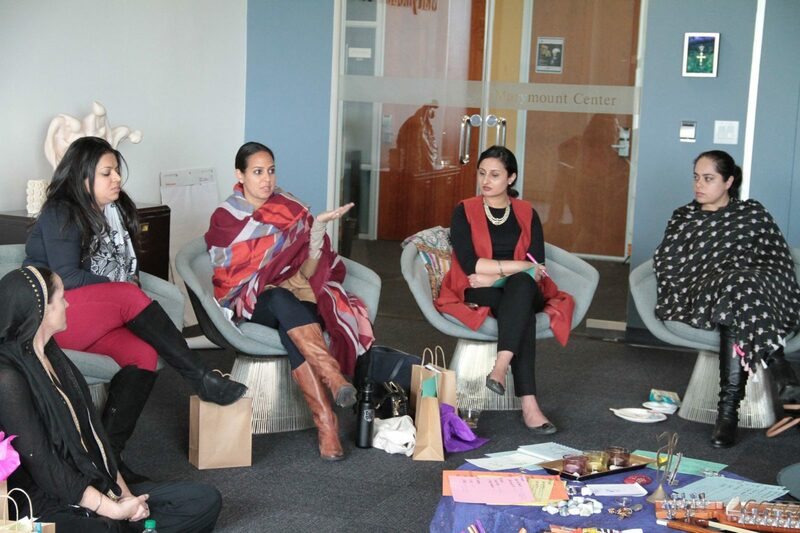 Ultimately, such self-care practices heal the long dishonored bodies of community leaders and can inspire a more grounded, shared and sustainable plan of action. 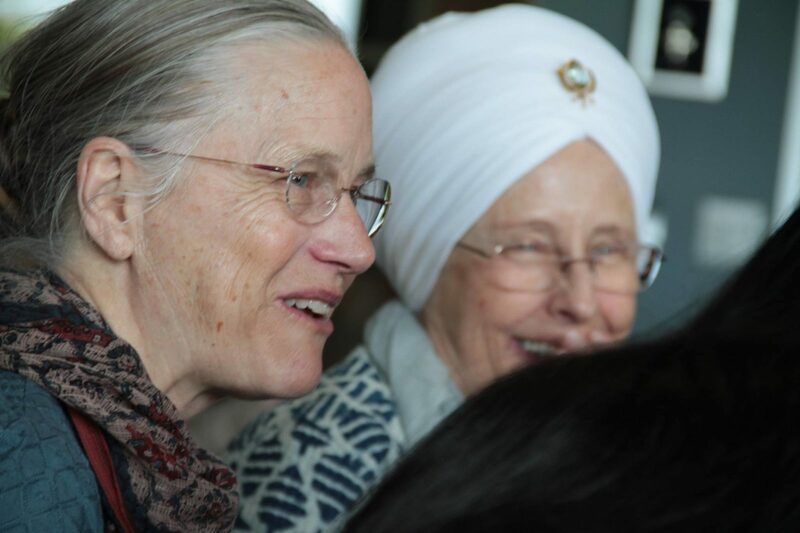 Together, Lisa and Valarie started dreaming of a similar retreat for Sikh women four years ago; a retreat that would heal and restore the minds, bodies, and souls of Sikh women in the social justice space. 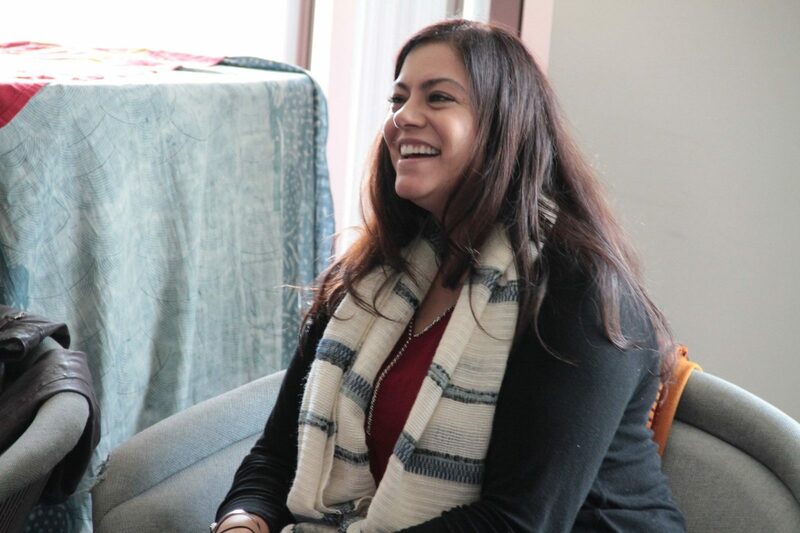 “Such spaces are rare in our community,” said Valarie. 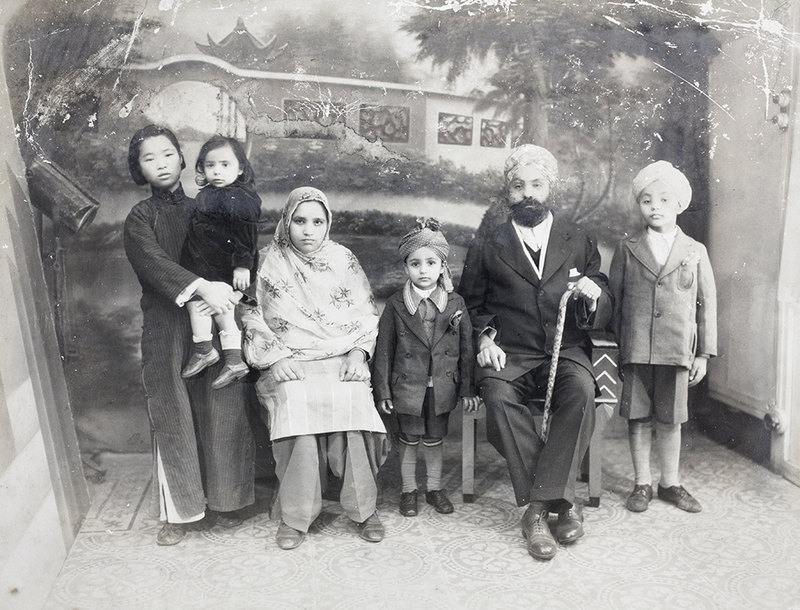 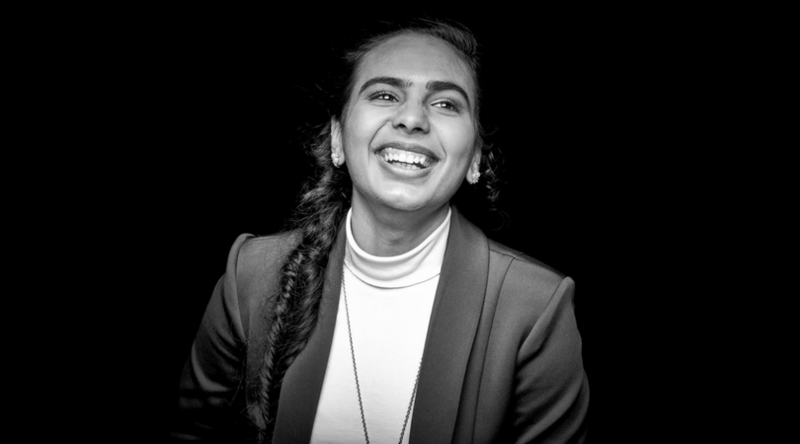 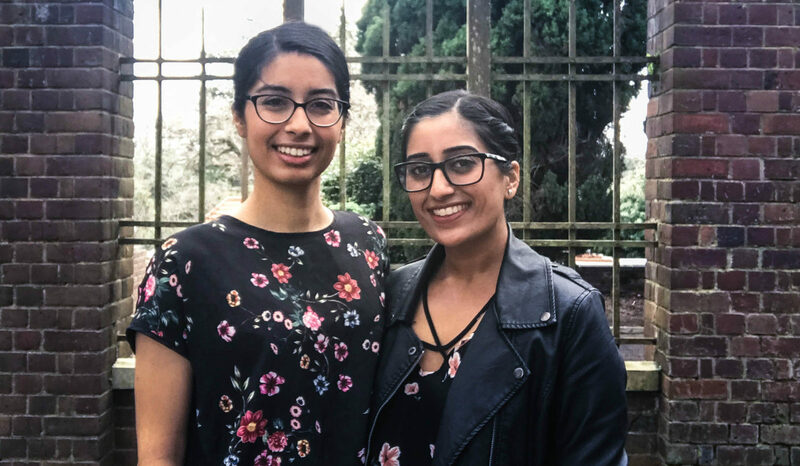 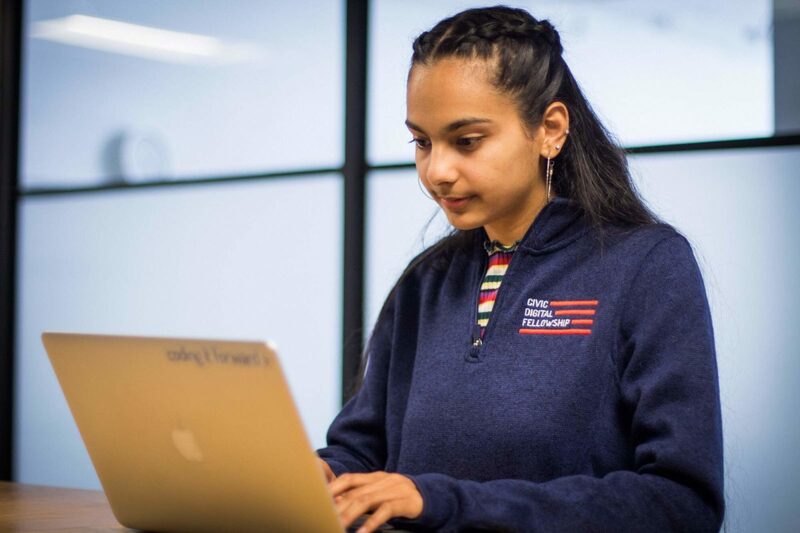 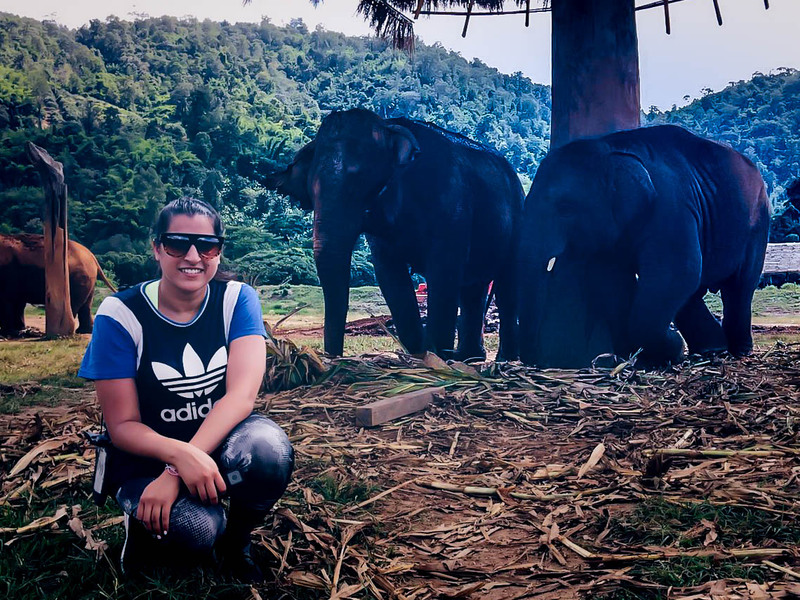 “Every time I’ve seen another Sikh sister doing amazing work, we would catch glimpses of each other in the trenches but never have enough time to sit together, hear one another’s stories, weep, learn, and build bonds of sisterhood. 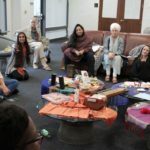 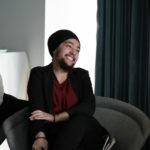 Could we create such a space?” The dream came true this year when they joined forces with Sapreet Kaur Saluja the Executive Director of Sikh Coalition and Dr. Nirinjan Khalsa professor of Theological Studies at Loyola Marymount University. 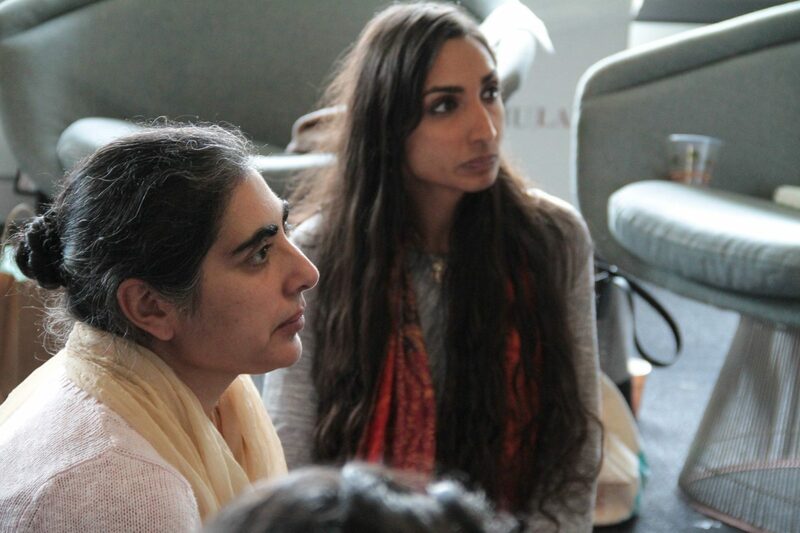 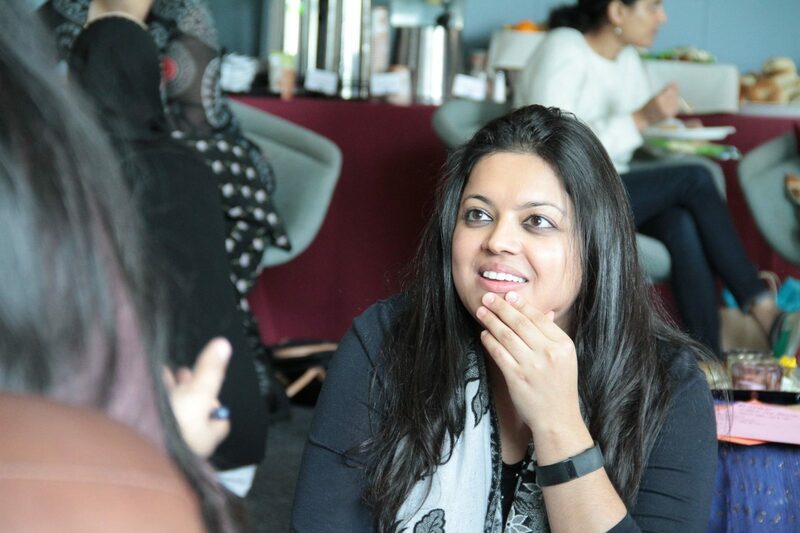 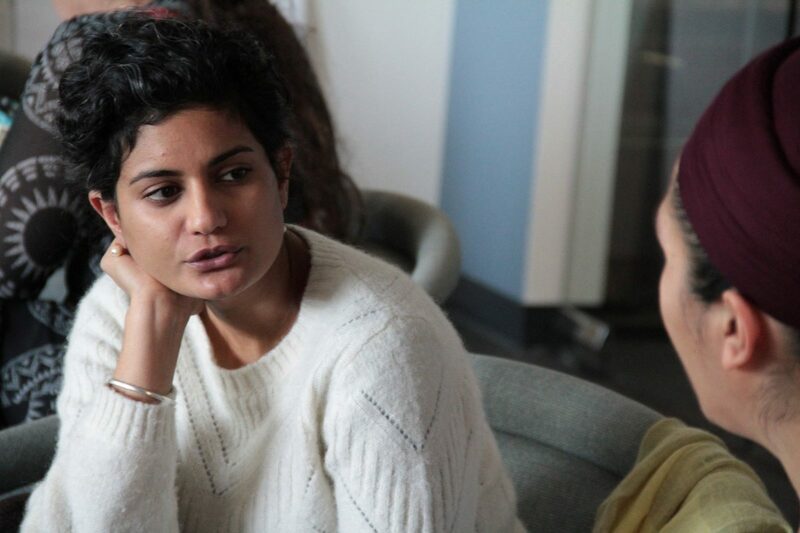 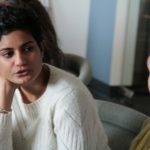 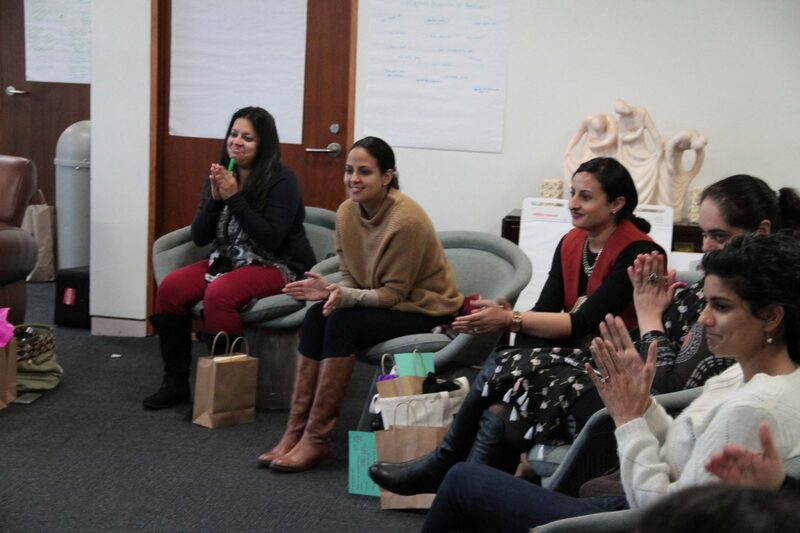 The Mai Bhago Retreat focused on self-care, critical inquiry, and sisterhood that could sustain Sikh women’s collective leadership on the difficult road ahead. 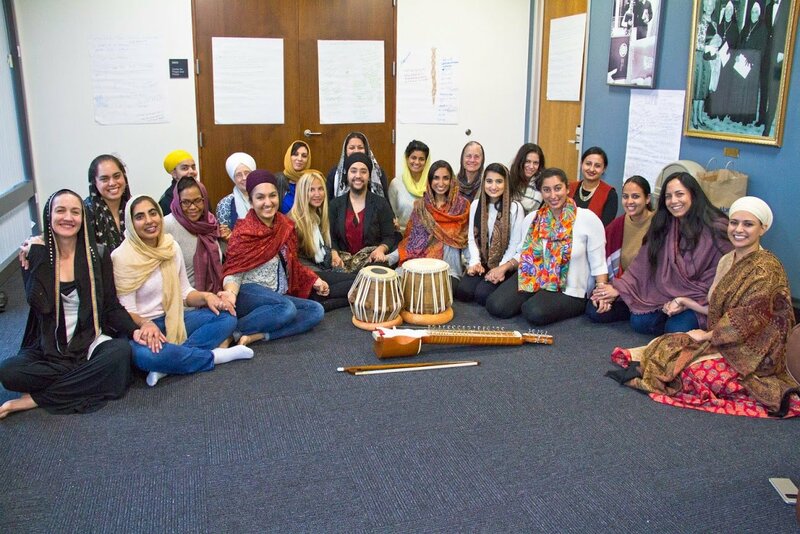 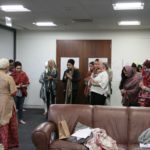 It included ardas, meditation, kirtan, self-reflection, martial arts, and group brainstorming and discussions on challenges and opportunities of the contemporary Sikh woman. 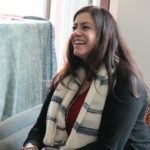 While there are formal institutions, gurdwaras, and local sangats for women to gather, sometimes spaces beyond these traditional venues can help free women of expectations, allow them to share unconditionally, and facilitate connections on different levels. 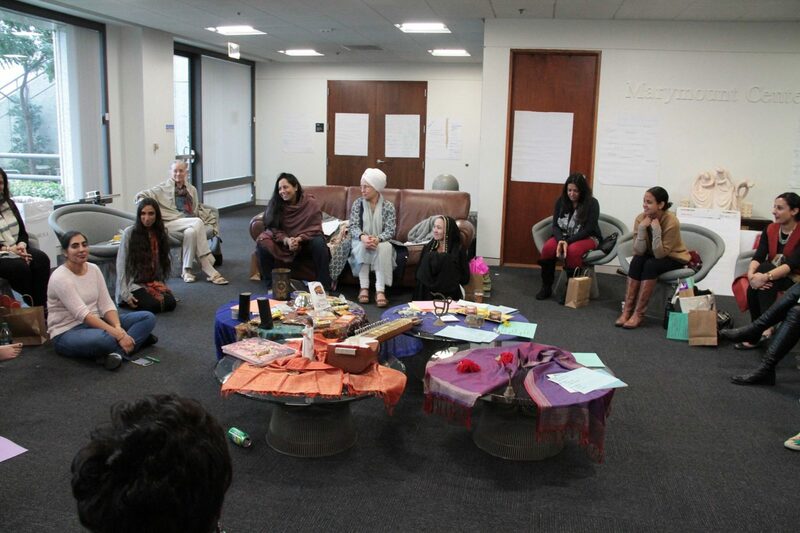 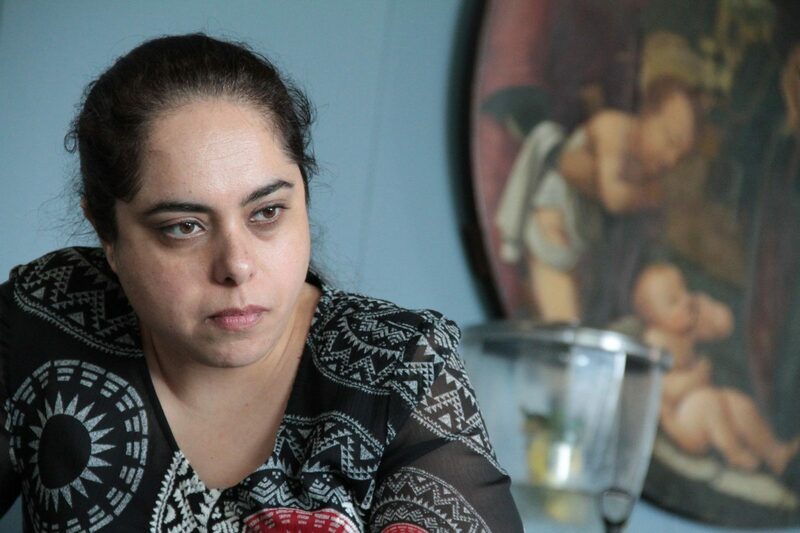 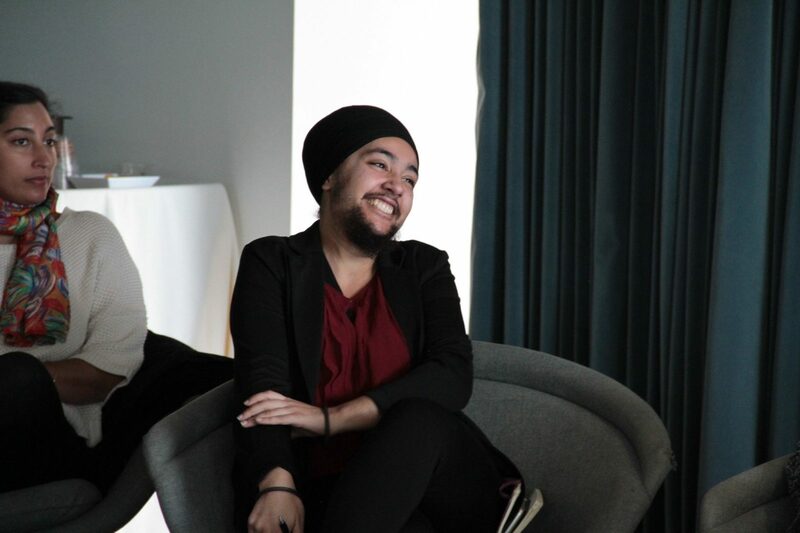 Retreaters and organizers hope this retreat is the beginning of a grander legacy of more Sikh-women spaces and circles that address a variety of Kaur-issues. 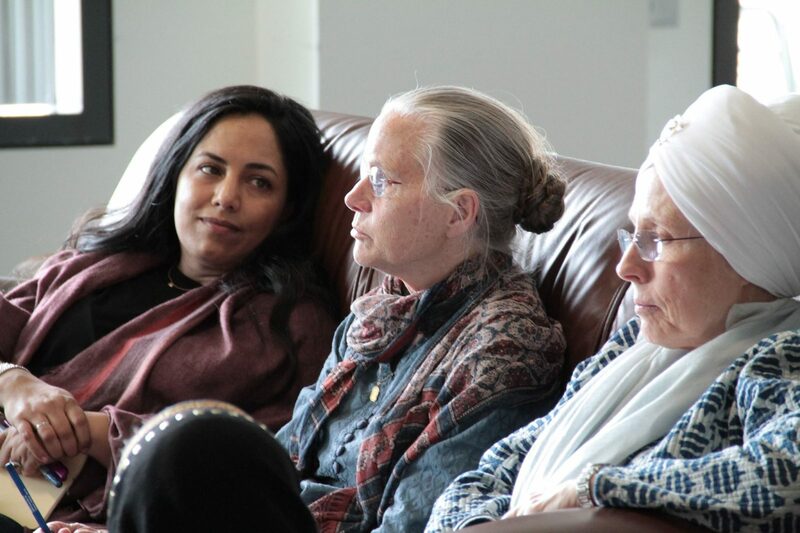 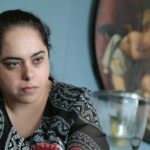 Women who need retreats the most may be those who do not have an immediate sangat they can go to for support and strength. 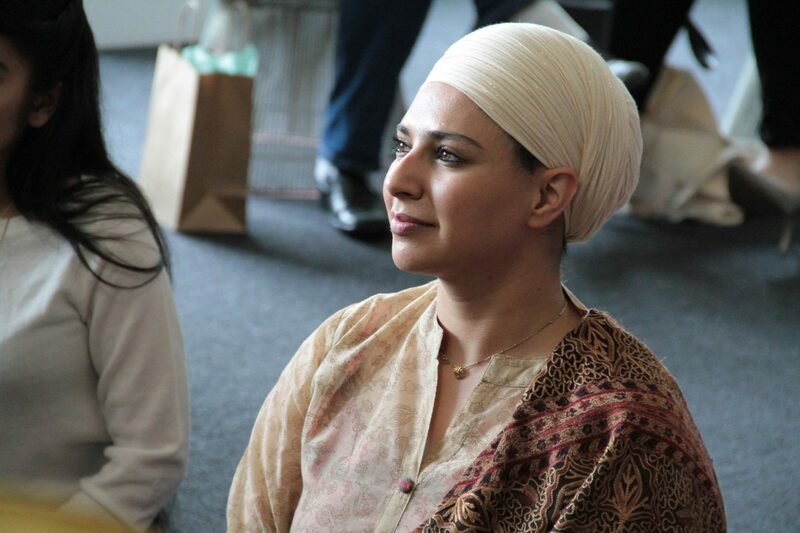 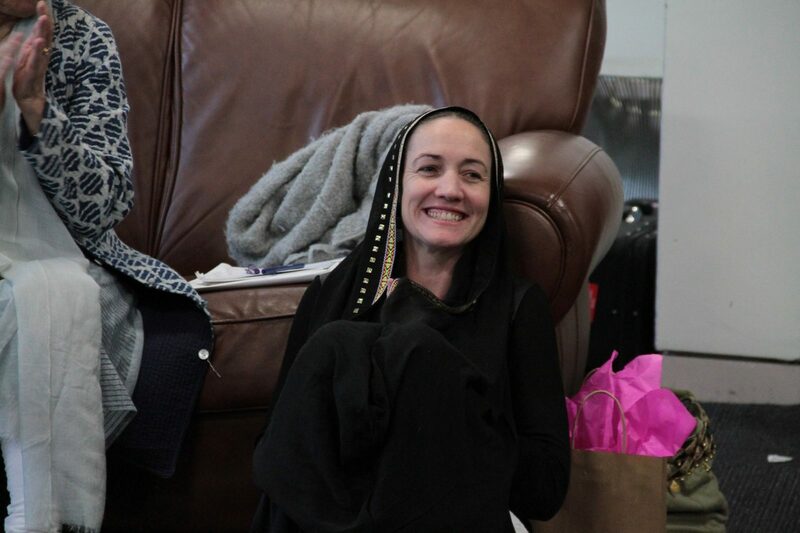 As Sikhs are often geographically spread out, retreats can help women break out of seclusion. 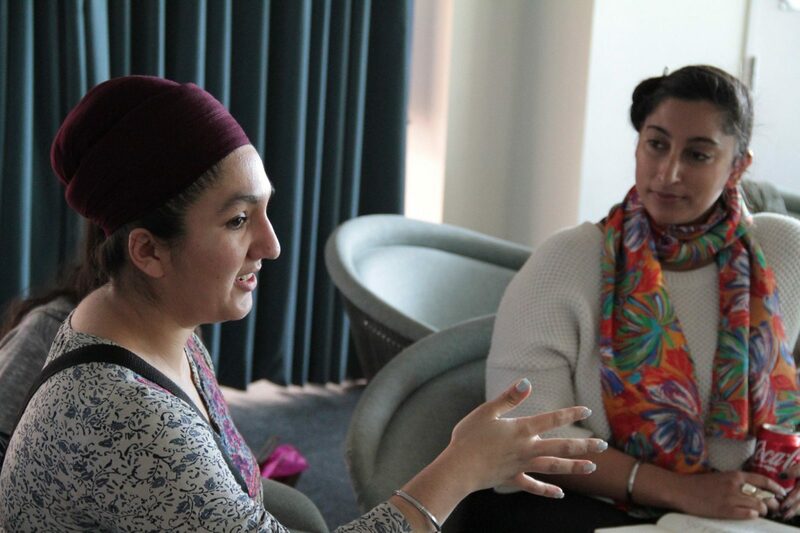 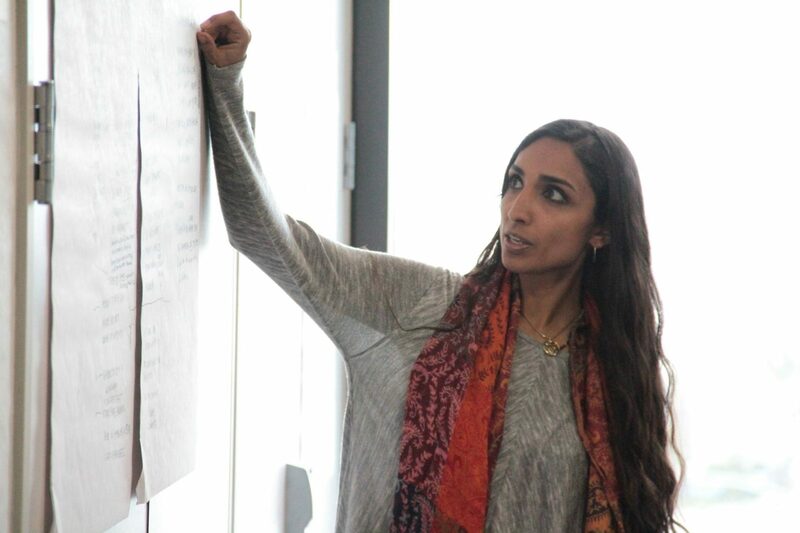 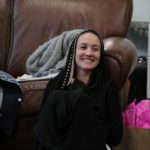 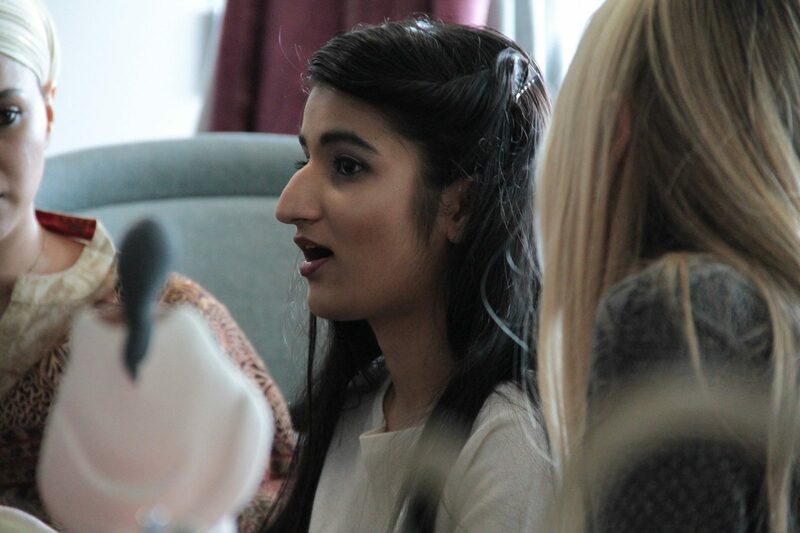 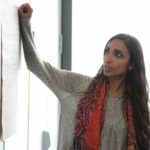 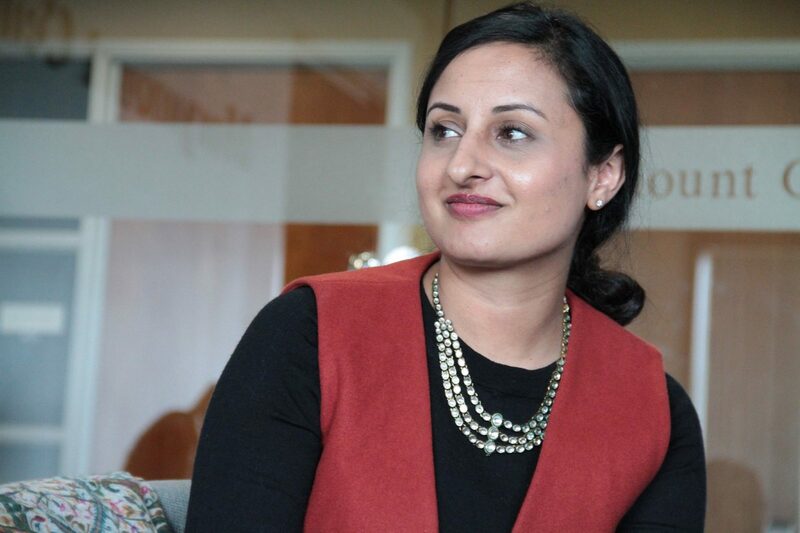 “As Sikh women we may not recognize the value of our stories, our ideas, and our power,” said retreater Lakhpreet Kaur. 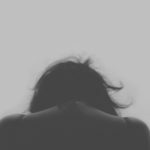 “We we may feel isolated in our struggles and isolated in our victories. 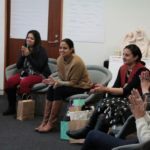 But, spaces like the Mai Bhago Retreat can assist us develop personal and communal confidence which can ultimately develop our collective strength. 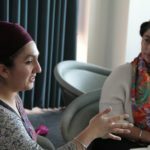 The organizers of the Mai Bhago retreat know there are many more Sikh women leaders out there who are breaking new ground and need support. 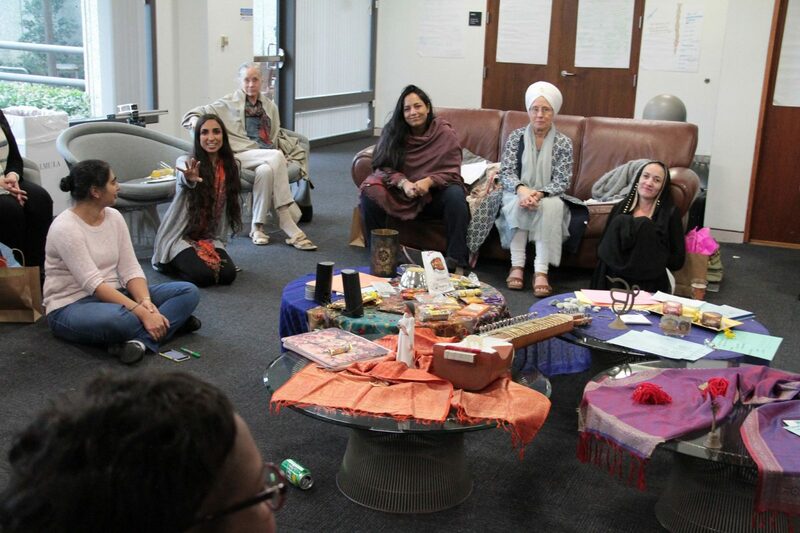 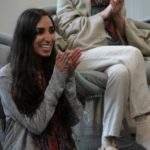 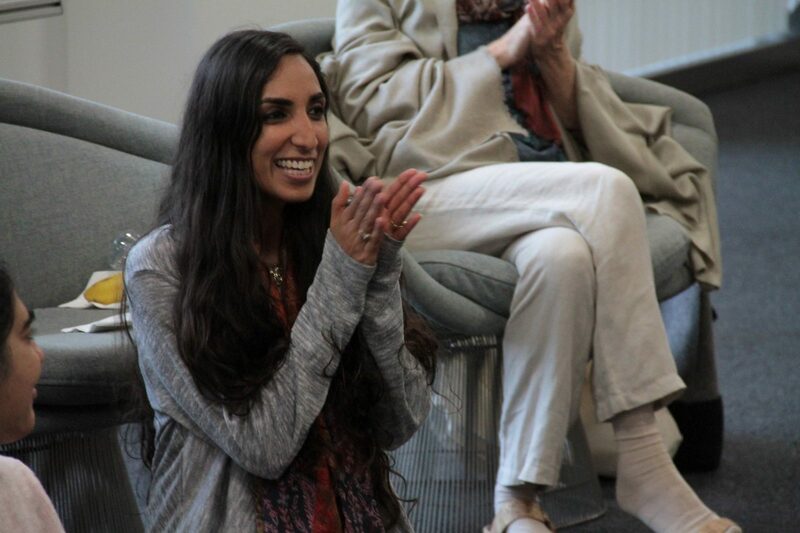 If you are interested in future Mai Bhago retreats please write to Meha Chiraya at meha.chiraya@revolutionarylove.net. 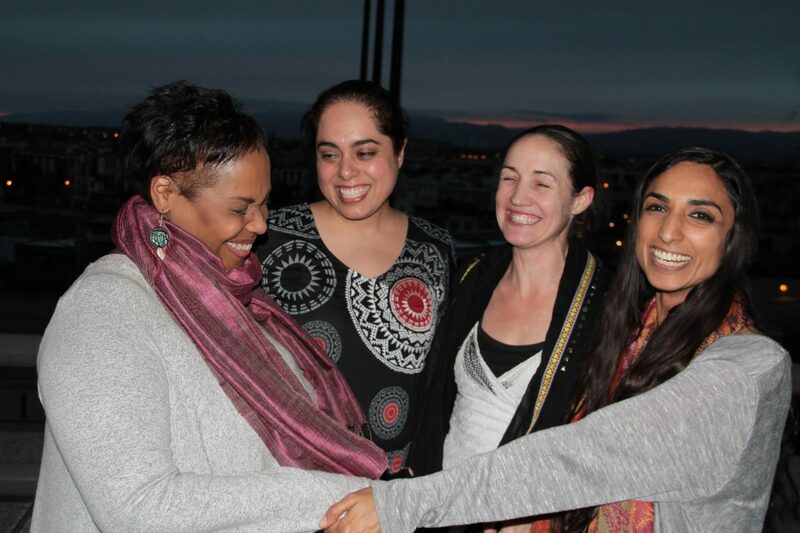 Organizers would like to thank co-hosts Sikh Coalition, Auburn Theological Seminary, Loyola Marymount University, and Revolutionary Love Ground Team: Meha Maple Chiraya and Sim Grewall.